Ineco led the committee, with the participation of Typsa and the Indian consultancy firm ICT, which carried out the feasibility study for a high speed railway line between the capital New Delhi and Kolkata. The line is part of the Diamond Quadrilateral Program, which seeks to unite the cities of New Delhi, Kolkata, Mumbai and Chennai via high speed rail. The programme, which spans fourteen states, was established to address the Indian government’s need to rejuvenate the country’s current railway network. This network is the largest in the world, totalling over 64,000 km; each day it is used by over 18,000 trains, transporting around 23 million passengers and approximately 2.6Mt of goods. The study, commissioned by the state company High Speed Rail Corporation of India Ltd. (HSRC), includes demand studies; prior analysis of alignment alternatives; calculation of journey times; selection of the rail technology to be implemented (track gauge, track superstructure, electrification, communications and safety installations, etc. ); necessary special works; regeneration and resettlement of affected populated areas; environmental analysis; rolling stock and operation and maintenance. Lastly, an economic-financial analysis will be carried out, which will be used to determine the feasibility of the new line as well as the most adequate method of funding. The extensive Indian rail network has great potential and its own industry, but also many challenges: only 33% of the network is electrified, there are very few fibre-optic networks, there is a lack of enclosure, stations do not have ticket purchase systems or security checks, etc. The project includes the adaptation of the current stations to high speed, or failing that, the proposal of locations and preliminary designs for new stations. 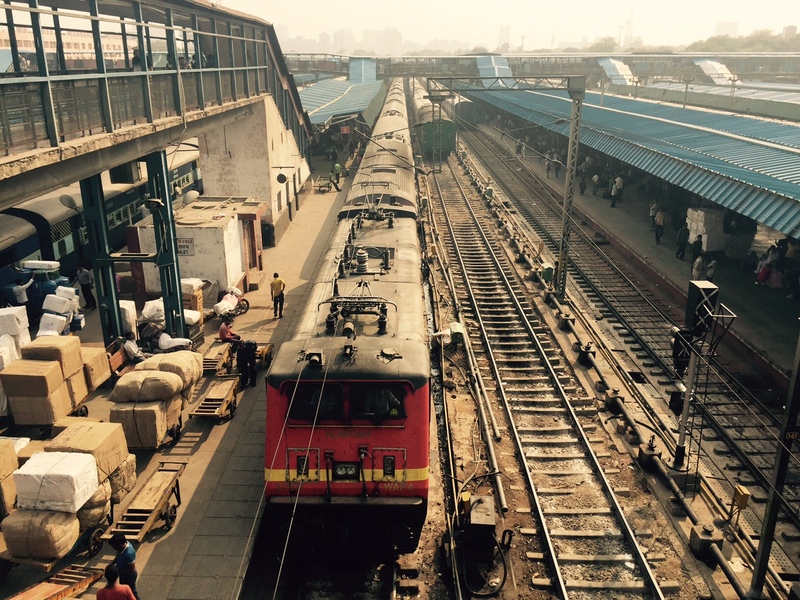 The construction of this railway infrastructure is a greatly significant advance for the Indian railway network. Ineco’s participation in the development of more than 3,000 kilometres of Spain’s high speed rail network, along with excellent references for previous works in the area, were fundamental in HSRC’s decision to opt for this consortium. 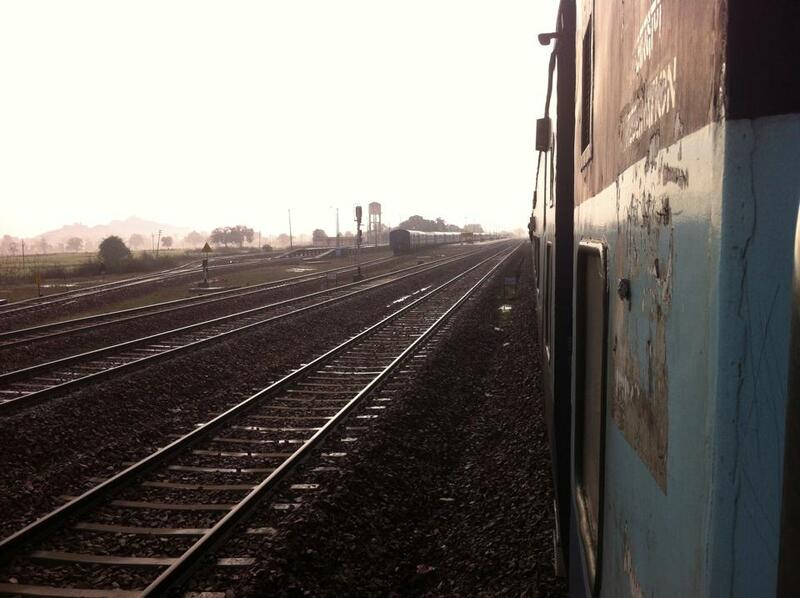 Between 2011 and 2012, Ineco conducted a feasibility study on the high speed rail connection between Haldia and Howrah for Indian Railways; the study was carried out with the Spanish companies Ayesa and Prointec, and also constitutes part of the projects planned in the Diamond Quadrilateral Program. 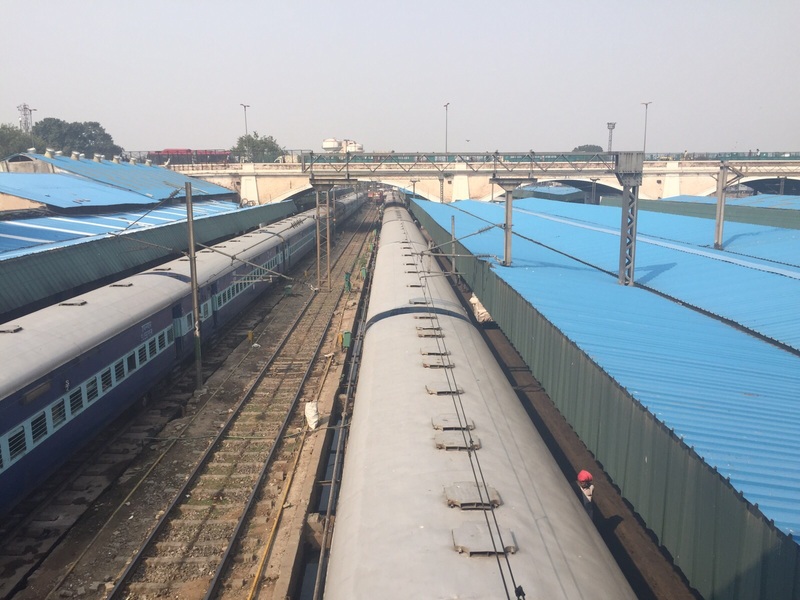 Furthermore, Ineco in 2012 provided technical assistance in the Bombay metro works and advised Indian Railways in the design and implementation of the strategy for the Suburban Railways train service.